The coffee export industry is a massive one, estimated to be worth $20 billion worldwide, and it is an area which will continue to grow as the list of coffee-drinking countries rise. Closer to home, Southeast Asia is now home to two of the world’s top ten coffee-producing nations in the form of Indonesia and Vietnam, with coffee production and exports forming significant portions of their local economy. Being the world’s second most traded commodity, as well as the third most consumed beverage in the world, Singaporeans are definitely not immune to the whiff of freshly roasted coffee beans. 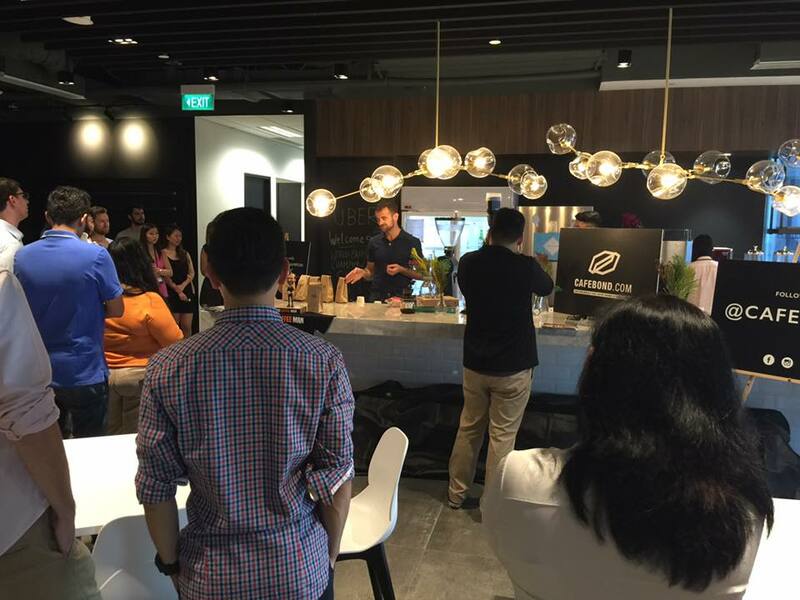 Previously, we covered three local startups who share a passion for specialty coffee, and wants to share their knowledge and love of coffee with Singaporeans, to bring them the best coffee beans from around the world. 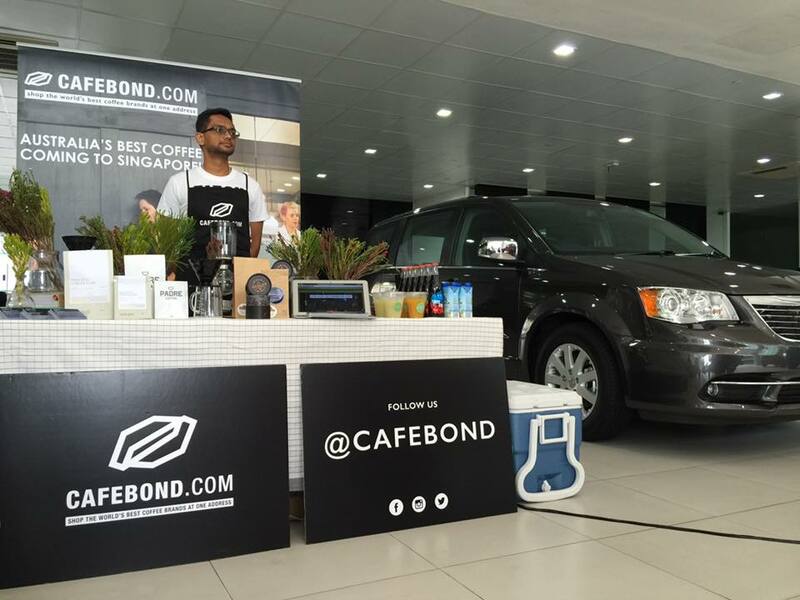 Recently, we’ve had the opportunity to have a chat with Keyis Ng, co-founder of Cafebond, and we found out why they do what they do. The co-founders of Cafebond, longtime friends Keyis Ng and Eugene Chen, found themselves exposed to the captivating world of the Australian coffee culture while on a trip to Melbourne. Being coffee lovers themselves, the decision to visit Melbourne wasn’t an accident, and stumbling upon St Ali Coffee Roasters changed everything. Having tasted one of the best cup of coffees in their lives, they began to toy with the idea of bringing the iconic Melbourne coffee culture back home to Singapore, and introduce the distinctive flavours one can only taste in Australia. This was what led to the founding of Cafebond.com, as they wanted to establish a platform to let people from all over the world share their culture through coffee. Before becoming CEO of Cafebond, Keyis was a former marketing professional for seven years, and has worked with a diverse set of clients from the fashion world like Gucci, and also big tech companies like Google, and through this, has developed a good understanding of marketing and communications. Eugene on the other hand is the CTO. As someone with 12 years of coding experience, he developed a deep understanding of technology, working with some of the biggest advertising firms in the world, including Ogilvy & Mather and McCann Worldgroup. 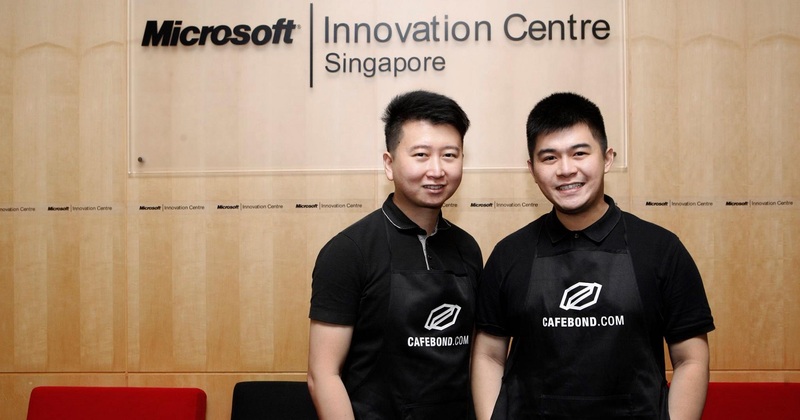 Inspired by the pro-entrepreneurial environment established by the Singapore government, this motivated them to venture into setting up Cafebond, as they were assured a conducive environment for their startup. They later went on to join incubator programs established by corporations such as Microsoft and DBS, where they received support and encouragement to run their startup full-time. The customer demographic that Cafebond is currently concentrating on are the daily consumers – people who love brewing their own coffee at home using whole beans, and they have served over 1000 coffee lovers since their launch three months ago. However, they realise that demand from corporate customers who want to purchase coffee beans for their offices is also strong, so there are definitely plans underway to cater to this niche group. Called ‘Cafebond for Offices’, this new initiative aims to fulfil the clamouring of corporate consumers who want (and need) to have specialty coffee in their cups. With some of their first customers coming from The Australian High Commission and co-working space The Co, they’re off to a good start. Coffee addicts from Malaysia will soon be able to order from Cafebond.com come September, as the startup wishes to cater to the larger existing market. 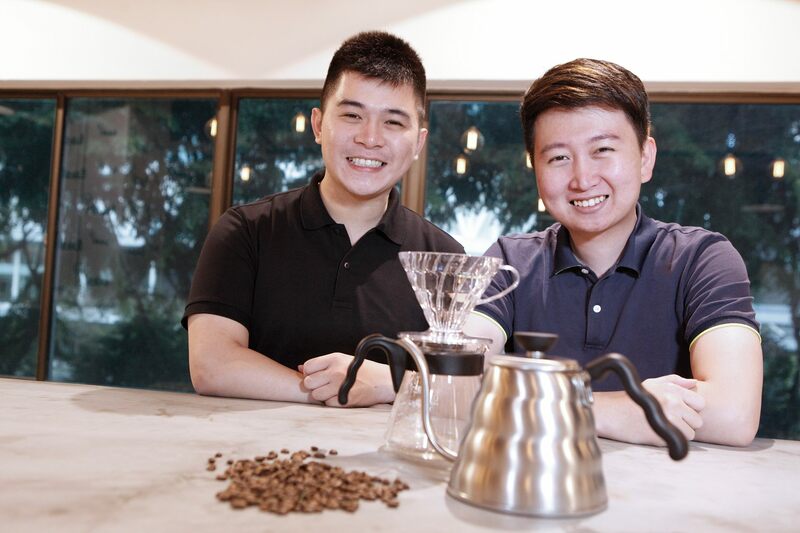 Keyis admits that being a young startup, getting organic growth will be tougher, but through word of mouth, they have been able to get a steady core of coffee lovers who keeps coming back. In turn, these same people recommend Cafebond to not just their friends, families, but also neighbours as well. He specifically mentions this because they have noticed a trend of orders coming from the same residential block, but from different residents. They are also comforted by the fact that because Singaporeans are well acquainted with Australian culture in general, they will be more welcoming to the Cafebond platform, where several well-known coffee brands from Australia are available. 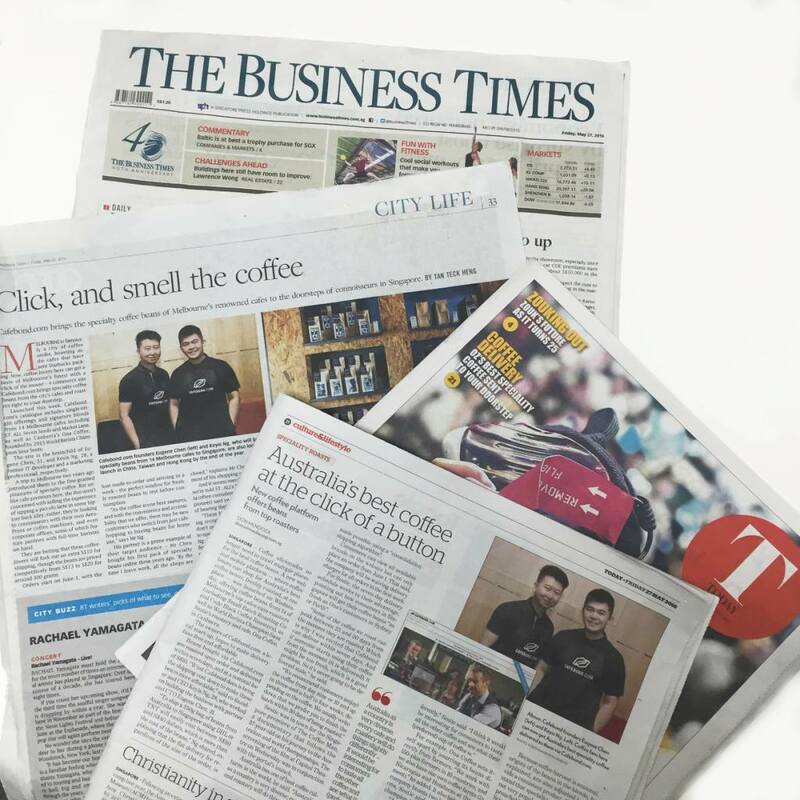 Also, as an up-and-coming startup, they are helped by the fact that they have been featured in both The Straits Times and the Michelin Guide Singapore, giving them even more exposure to the masses. When speaking of the challenges that the startup has had to face thus far, Keyis mentioned that there were definitely multiple barriers to overcome, be it trying to get merchants on-board into the platform, building the site, or even just figuring out logistics. They knew that it will not be smooth sailing from the start, and thus mentally prepared themselves with the belief that by having the right attitude and experiences, they could overcome anything successfully. And one of the results of them overcoming challenges is when they were able to convince 15 top independent Australian cafe merchants to retail their coffee beans on Cafebond – the most prominent one of which is Ona Coffee, whose founder is the 2015 World Barista Champion, Sasa Sestic. We would like to thank Keyis for taking the time to speak with us, and we can’t wait to have a taste of the coffees available at Cafebond soon!